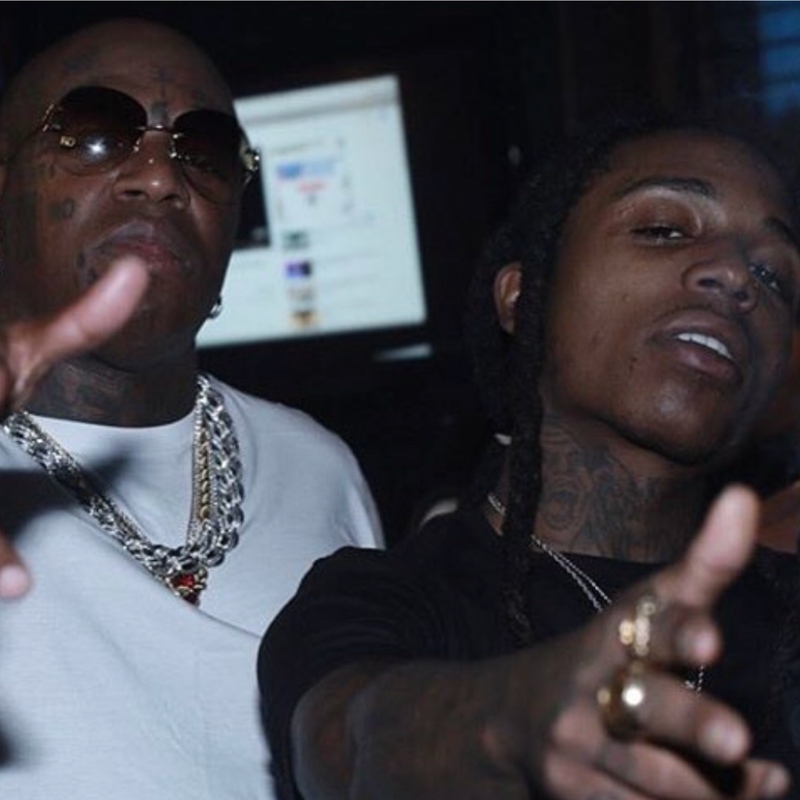 Ready for the musical blockbuster sequel of the fall, Birdman and Jacquees team up to release Lost At Sea 2. It will be available at all digital retailers on November 16th via Cash Money Records. Lost At Sea 2 is the follow-up to the duo’s critically acclaimed collaborative original EP, Lost At Sea, in 2016. The first volume generated tens of millions of streams and views and produced fan favorite singles such as “Wise Words” and the title track “Lost At Sea.” This time around, Birdman and Jacquees deliver a full album that catches a hypnotic and high class high seas vibe accompanied by production from frequent collaborators such as DRoc, Nash B, and London On Da Trak. The first single “Presidential” makes good on the promise of its title with lavish lyrics and a White House-sized hook. Jacquees’ voice flutters to heavenly heights as Birdman anchors down bold bars. The music video for the track, will be available on November 12th. Lost At Sea 2, will also feature Jacquees’ hit single “You” which will be an Apple Music Exclusive for 24 Hours on November 8th. “You,” breakthrough full-length debut 4275, the song stands out as a runaway success reaching a radio audience of 8.4 million, generating 1,866 spins, and staking out a spot in the Top 20 at Radio and cracking nearly 5 million Spotify streams. Lost At Sea is based off an experience on Birdman’s yacht when the duo “were literally lost at sea,” the series represents uncharted waters and new territory for the artists and the label. This entry was posted in Fashion + Music, Uncategorized and tagged 360 Magazine, art, birdman, Canada, Cape Town, Cash Money, Chicago, China, culture magazine, Dallas, design, DRock, edgy fashion magzine, Global Society, Indie Music, iTunes, jacquees, Jakarta, Japan, Johanessburg, London, London On Da trak, Los Angeles, Lost at Sea, Lost at Sea 2, Melbourne, Miami, Milan, music, Nash B, Netherlands, New York, newmusic, Paris, San Francisco, soundcloud, spotify, stunna, Sweden, Sydney, tidal, Vaughn Lowery on November 8, 2018 by wp360mag.